Since becoming Forestry Commission Bloggers, we’ve been a lot more aware of nature and all the fun we can have in the forest. This week H and I took a stroll through the woods and collected sticks, acorns and pinecones. I really wanted conkers, but someone had beaten us to it and they were all broken on the floor. 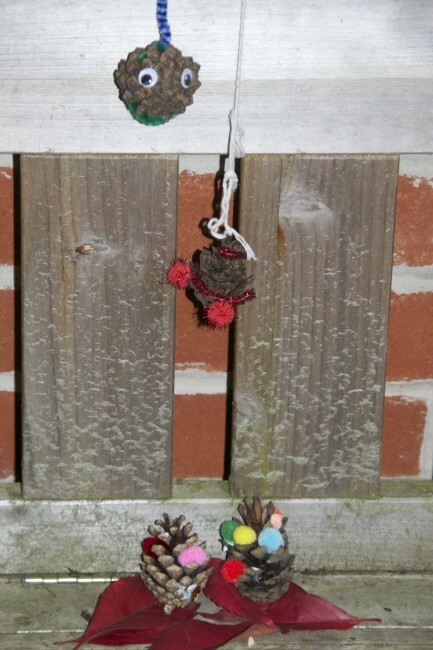 S decided the acorns were her friends and wouldn’t make anything with them, which left us with pinecones. I gave the girls some crafty bits and left them to it. Our collecting of bits from the forest, has led the kids to ask lots of questions about trees, which I don’t have the knowledge to answer, I will have to take this forest guide out with me next time. Aww so cute! 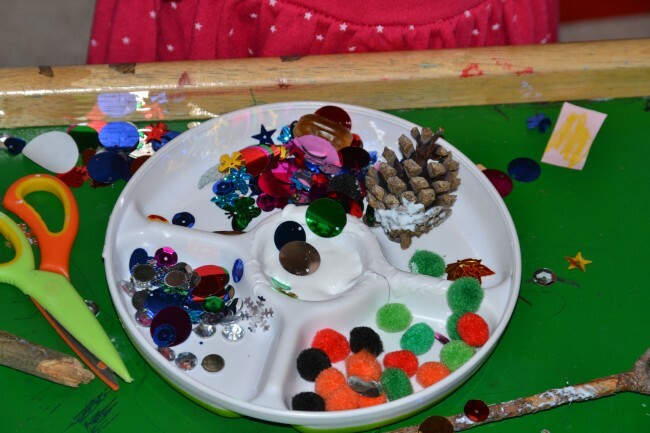 It’s lovely to see what they come up with let loose with some glue and bits and pieces! 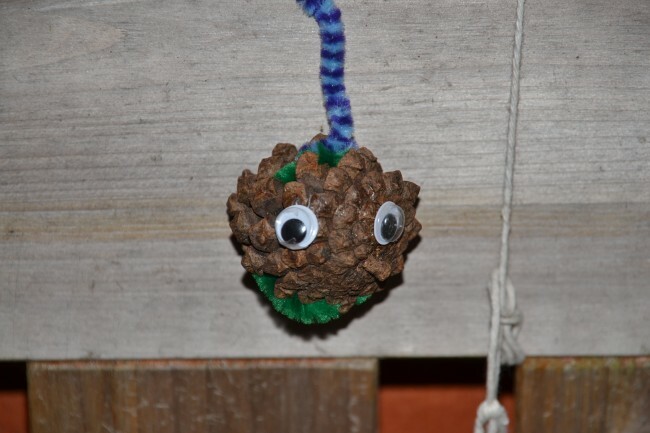 Pine cones are awesome for crafting with. Love these. 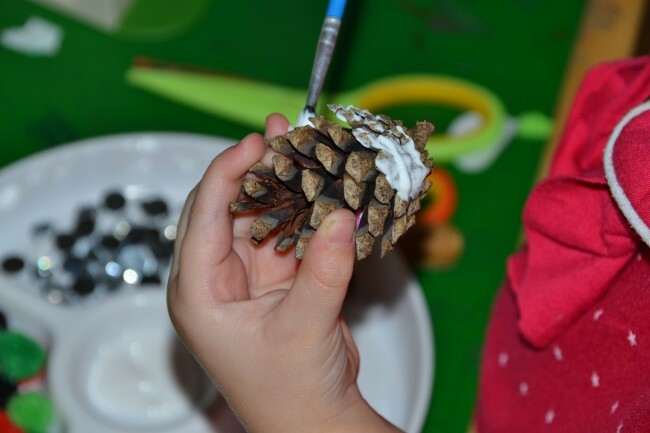 We love crafting with pinecones. I think they have done an amazing job!